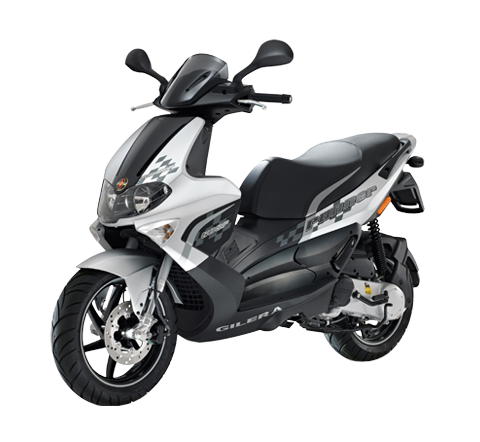 • Major improvement in performance: the 125cc Vespa’s maximum power is 7.1% higher, while maximum torque is 10.3% higher. The power and maximum torque of the Vespa LX and Vespa S 3V 150cc are improved by 6.3 and 7.8% respectively. Rome, June 7, 2012 – The new Vespa LX and S 3V have been unveiled in Rome before the international press: two models bringing together all the Vespa values – freedom, elegance and affordability – and new standards for reduced fuel consumption and emissions with excellent performance, thanks to the advanced technology of the new 125 and 150cc 3 valve engines developed by Piaggio. 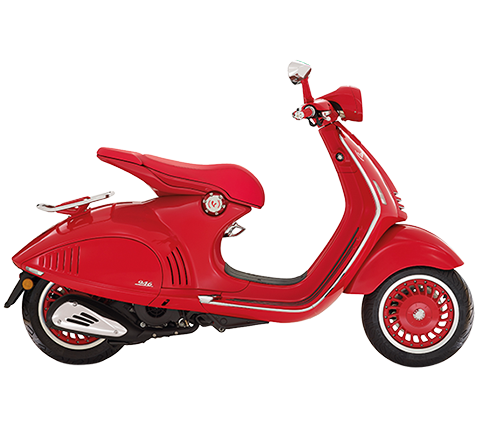 Vespa LX and S, the modern heirs to the legendary “Vespino” of the ’60s and ’70s, have met with great success on the market in recent years: the Vespa LX is Europe’s best selling two wheeled vehicle, and the most popular European two wheeled vehicle in the USA. The growth of Vespa illustrates follows the geographic expansion of this global icon of Italian design, now produced in Italy, Vietnam and India: in 2003 the Piaggio Group sold 50,000 Vespas world-wide; in 2006 it sold more than 100,000; and in 2011 150,000 vehicles were sold. 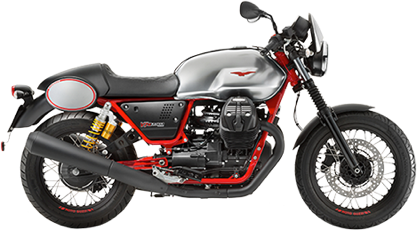 The new 125 and 150cc “Vespini”, the Vespa LX and Vespa S, introduce the new engines the Piaggio Group has been developing and producing in its Pontedera plant: a family of brand new 4 stroke 3 valve engines setting new standards for fuel consumption and emissions. The new Vespa LX and S unveiled today in Rome travel 55 km on one litre of fuel, meaning -30% less fuel consumption and CO2 emissions. The goal of the project is offering brilliant performance with drastically reduced fuel consumption and pollutant emissions. 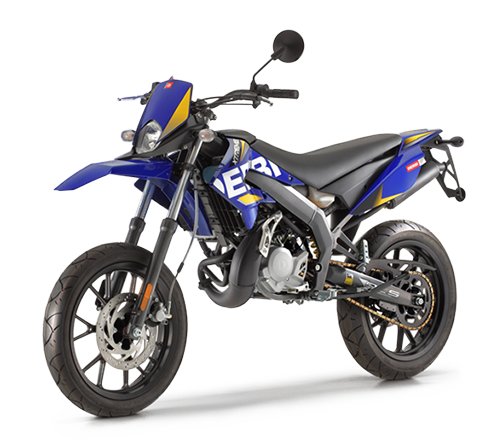 The ultra-modern one cylinder 4 stroke 125 and 150cc engines with air cooling and electronic fuel injection feature a new 3 valve distribution system for better aspiration, improving engine efficiency. 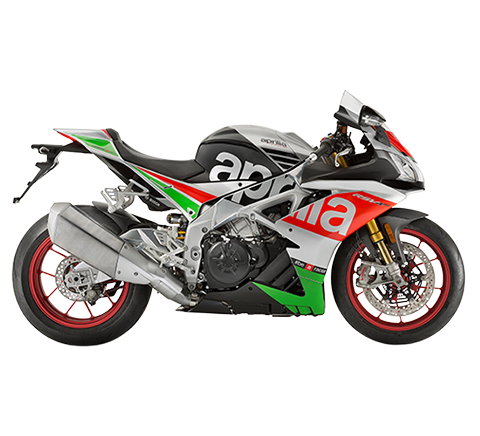 To cut friction and improve fluid dynamics, the engine shaft and cam axis rotate on roller bearings, cutting mechanical noise and absorbed power. The final transmission, cooling and electrical start-up system have been redesigned. The 3 valve engine mounted on the Vespa LX and Vespa S 125 and 150cc scooters permit a clear improvement in performance: the maximum power of the 125 cc engine is improved by 7.1%, maximum torque by 10.3%. The same applies to the Vespa LX and Vespa S 3V 150 cc engines: maximum power and torque are improved by 6.3% and 7.8%, respectively. 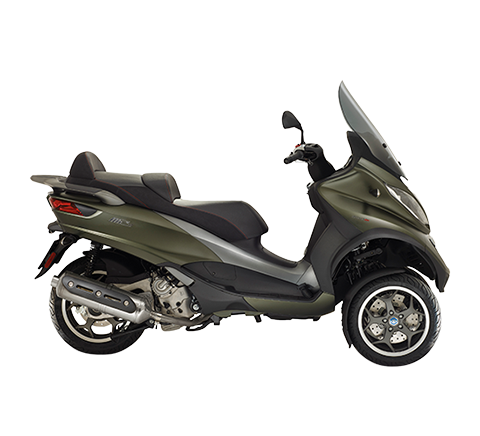 Despite the improvements in performance, fuel consumption has been drastically cut: at a speed of 50 km/h the scooters can travel 55 km/l (about 30% farther than the earlier generation engine). CO2 emissions are also cut by 30%. Maintenance is only required once every 10,000 km, cutting operating costs significantly. The Vespa LX and Vespa S 3V preserve all the essential features of the Vespa, such as the steel support structure, which acts as a solid and sturdy chassis. The front suspension with a single side arm, one of the most original features of the Vespa, is still proudly there. Though they are already Europe’s best selling two-wheelers and also lead the way in US sales - tangible signs of outstanding appreciation and commercial success - the Vespa LX and Vespa S 3V have also been given a new look. 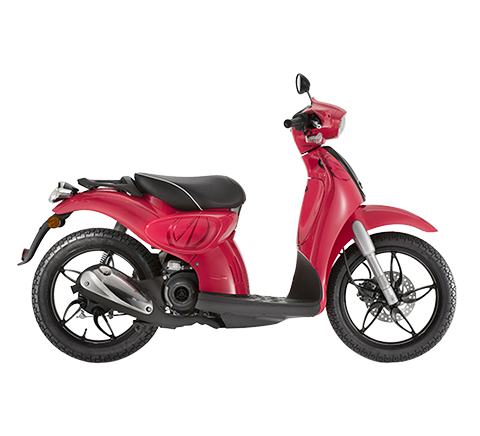 The Piaggio Style Centre has redesigned the “tie”, that is, the central embossed cover running from the handlebar all the way down to the mudguard, which has by now become the Vespa’s refined distinguishing feature. Each of the two models has its own highly personal style, underlined by the many chrome-plated masks emphasising the elegance of the Vespa LX, painted black on the Vespa S to enhance its sporty look. The great care taken with finishes is revealed by the new handgrips and the rubber kick pad on the footboard engraved with the Vespa logo. The new Vespa LX and S 3V range includes 4 models: the 125 3V, the 150 3V and two 50 cc engines, a 2 stroke engine and a 4 stroke, 4 valve engine, both air cooled. All available in a vast range of colours (5 different colours for each model) with a wide selection of special accessories. The unveiling of the new LX and S 3V models heralds another world-wide Vespa event: June 14 through 17 thousands of Vespa fans from all over the world will meet in London for the 6th Vespa World Days, an event that brought together 150 Vespa Clubs from 20 member countries and a crowd of fans sharing the same passion for the world's best-loved scooter to Gjøvik, Norway last year.